The Puget Sound hosts many sports teams, and below you will find accessibility information for local teams and venues. 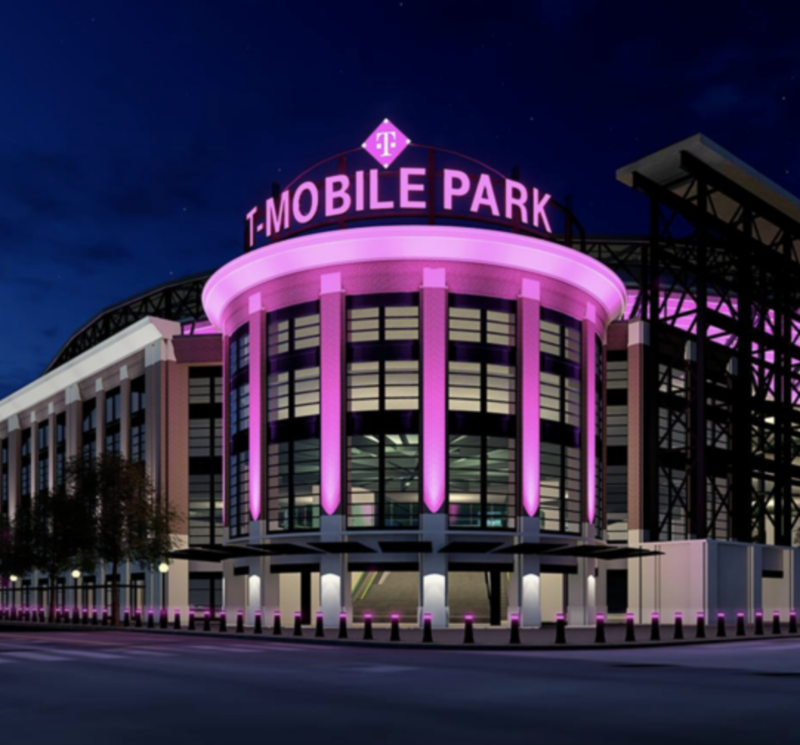 T-Mobile Park was designed to meet all structural and service requirements of the Americans with Disabilities Act. All restrooms, ticket windows, drinking fountains, ATMs and counters at points of service are accessible to Guests with disabilities.